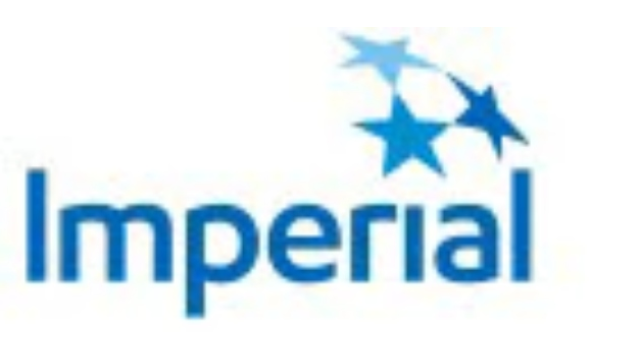 You will be working in the Imperial’s Sarnia Technology Applications & Research Center, which is the largest facility of its kind in Canada and has demonstrated an outstanding record of technical innovation. Working closely with the Imperial and ExxonMobil technical and business community, the focus of your role will be to develop innovative solutions to technical challenges, which will add value to the company. Specifically in this role, you will be responsible for providing advanced asphalt technical support to regional refineries/midstream manufacturing sites, sales, product marketing, and strategic & tier 1 customers as well as to represent asphalt technical team in the industry and advocacy efforts. Lead strategic and tier-1 asphalt customers’ technical support in the orbit , identify, develop and manage a portfolio of joint initiatives and projects, develop a position of trusted advisor in order to deploy differentiated customer support offer. Provide asphalt technical support to refineries & terminals to optimize the cost of goods, refinery manufacturing process, product testing and release, maintain Product Integrity (PI), investigate & analyze PI incidents, lead PI improvement initiatives, support manufacturing site product quality assessments. Strong analytical, critical thinking, and decision making skills. Early Professional Development Program - provides you with the opportunity to specialize in a specific area of expertise or develop skills in a variety of different areas. You will quickly be given large areas of responsibility and will be encouraged to take on stretch assignments as you progress. Competitive vacation package - provides you with three weeks of vacation (the first year is pro-rated based on your hiring date) and one scheduled Friday off per month and four floating days annually for use at your discretion with approval.